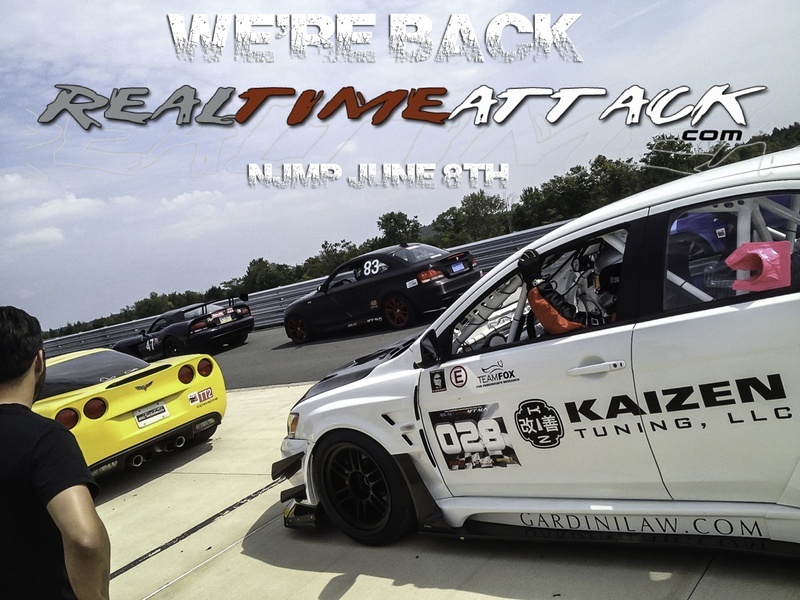 RealTimeAttack is back NJMP June 8th! 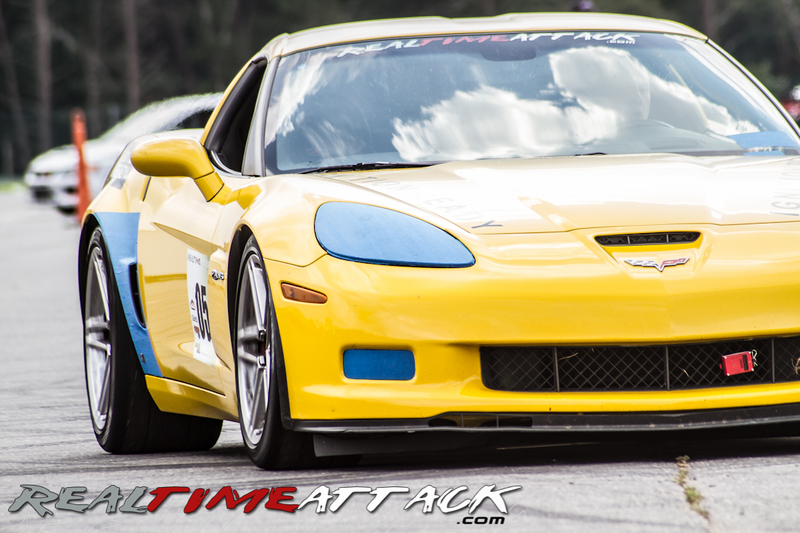 Join us June 8th as we visit New Jersey Motorsports Park with our sanctioned racing body NARRA as we do what RealTimeAttack does best. Come on down and compete with us to be the best in the east coast! 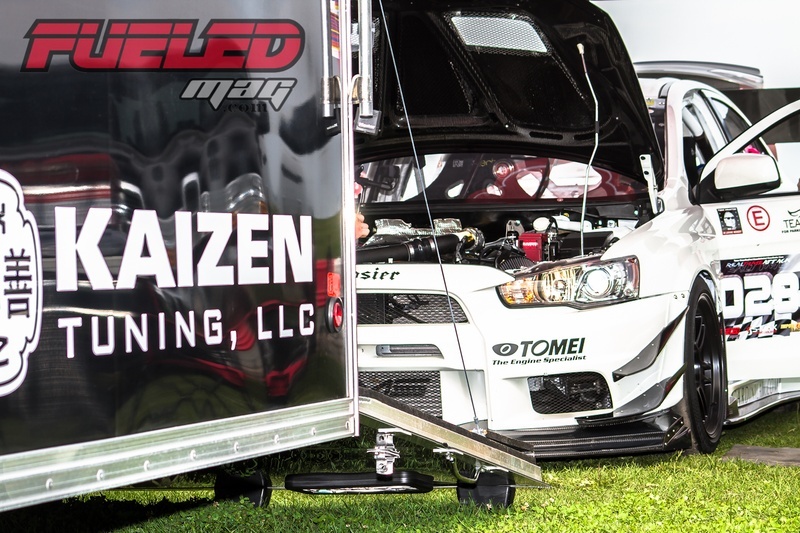 Register now and make sure you grab your spot in the greatest racing experience ever.